Our bodies need sugar, but any excess is usually burned off through exercise and other means of exertion throughout the day. Type two diabetes can develop at any stage of life when too much sugar is consumed amid little physical activity. Additionally, hypoglycemia, which is too little blood sugar, can also occur in people with diabetes. 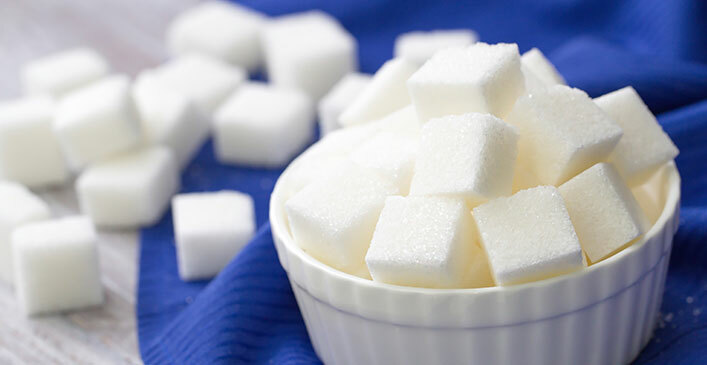 The brain uses sugar as fuel and too much or too little can cause cognitive dysfunction. Without the energy sugar provides, dementia, Alzheimer’s and other neurological disorders may develop.